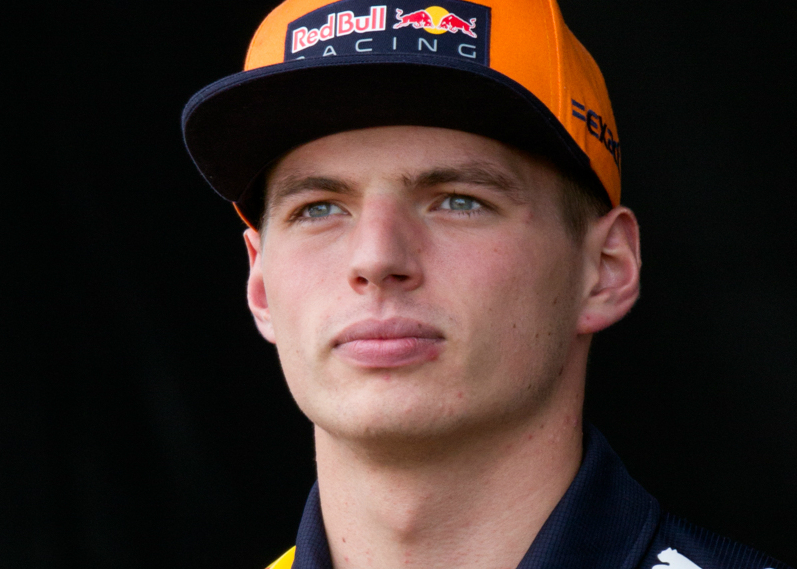 Max Verstappen played down his chances of winning the Formula One title this year despite finishing a promising third in the season’s opening Grand Prix in Australia. The 21-year-old, who finished fourth in last year’s standings, steered his Red Bull to a podium finish behind the Mercedes pairing of Valtteri Bottas and world champion Lewis Hamilton. Team adviser Helmut Marko was full of praise for Verstappen, describing his manoeuvre to overtake Sebastian Vettel on Melbourne’s tight street circuit as ‘out of this world’, and declared: ‘Max can take the title with this set-up’. However, the Dutchman refused to be drawn into discussions about the drivers’ championship despite recording his best start to a Formula One season. ‘Time will tell if we can races this year with this car,’ he said. Marko said the team’s target for the season was to win five races and said the next round in Bahrain offered better prospects for the Red Bull car. Verstappen’s new team-mate, Frenchman Pierre Gasly, finished 11th in Melbourne.